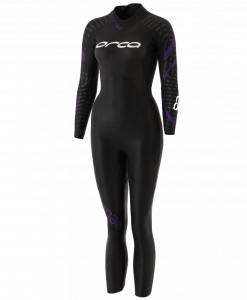 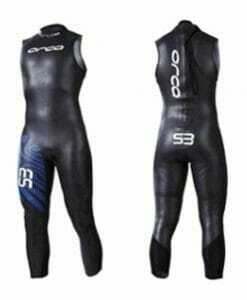 The 2014 Orca Sonar Sleeveless is a class-leading mid-range wetsuit, balancing high levels of performance and value. 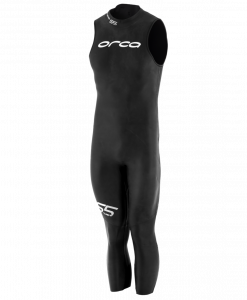 The Sonar offers more technology than ever before for people serious about open water swimming who prefer a sleeveless style. 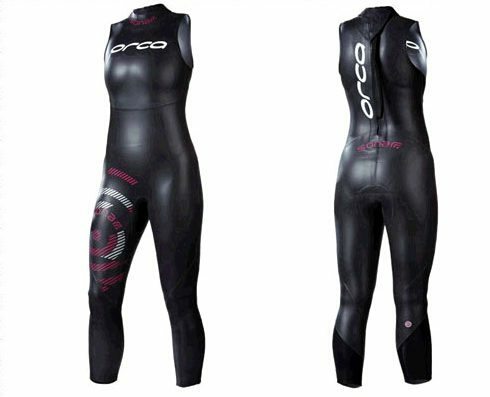 The Sonar has been constructed from a mixture of 1.5-4mm panels of Yamamoto 39 Cell neoprene, crafted to provide a mix of buoyancy, flexibility and thermal protection. 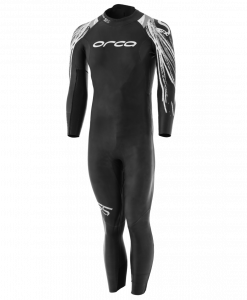 The Sonar also boasts an improved low profile neck seal, HydroLift Buoyancy Cells on the forearm, and a 3mm stretch neoprene Speed Transition Calf Panel. 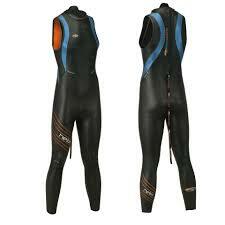 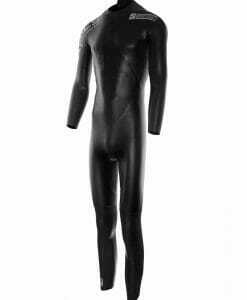 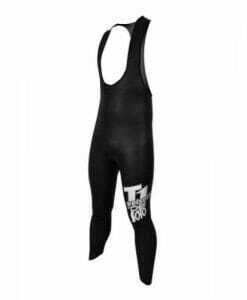 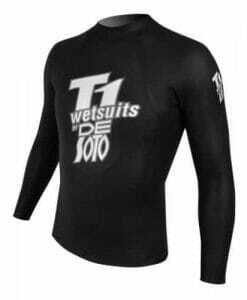 For sizing questions please call us at 1-877-784-7808 or email us at info@justwetsuits.com or free friendly help!